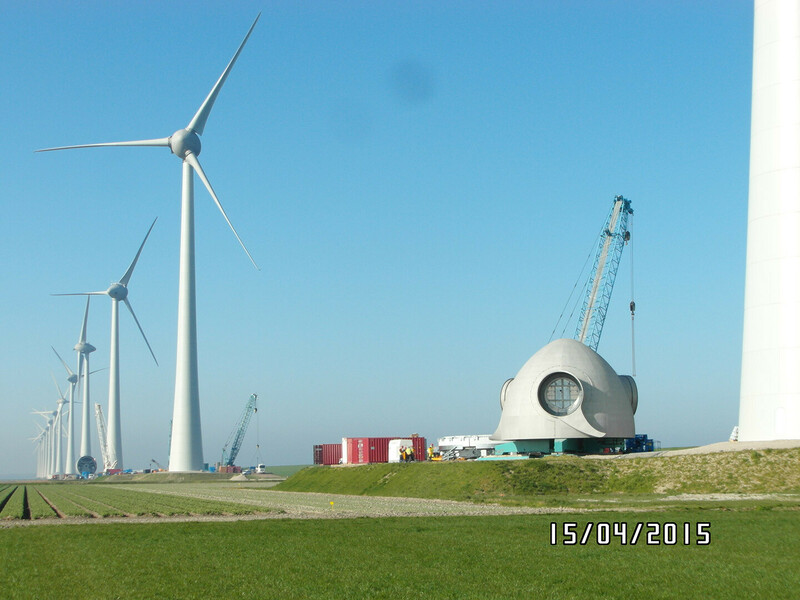 During the preparations for Noordoostpolder Wind Farm, extensive research was done into the potential effects of the wind farm on the surrounding ecology, in particular on bird and bat species. The effects were tested against the conservation objectives for Natura 2000 areas and the favourable state of conservation of species in accordance with the Dutch Flora and Fauna Act. 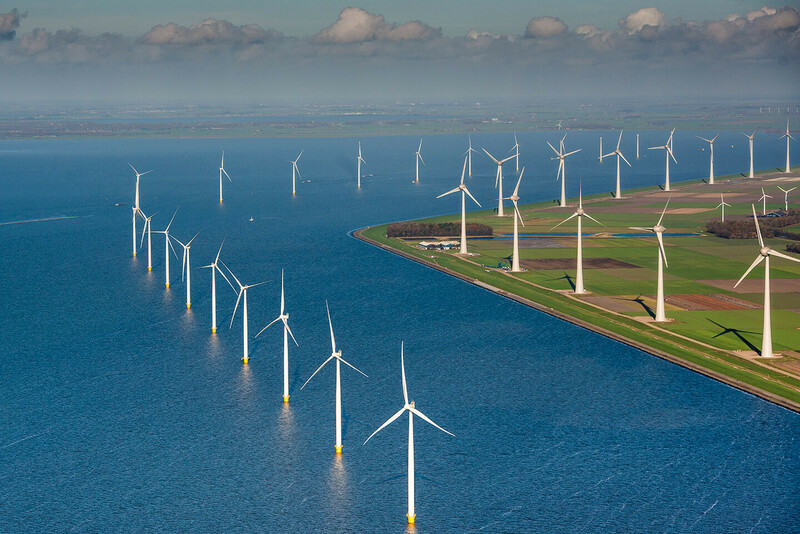 The results of the research showed that limited effects of the wind farm were to be expected and that there would be no negative consequences for the conservation of species and for achieving nature conservancy objectives. Possible effects on birds and bats are monitored as part of the permits. We monitor these effects through bird counts, for example. So far, the results have not deviated from the expected effects. 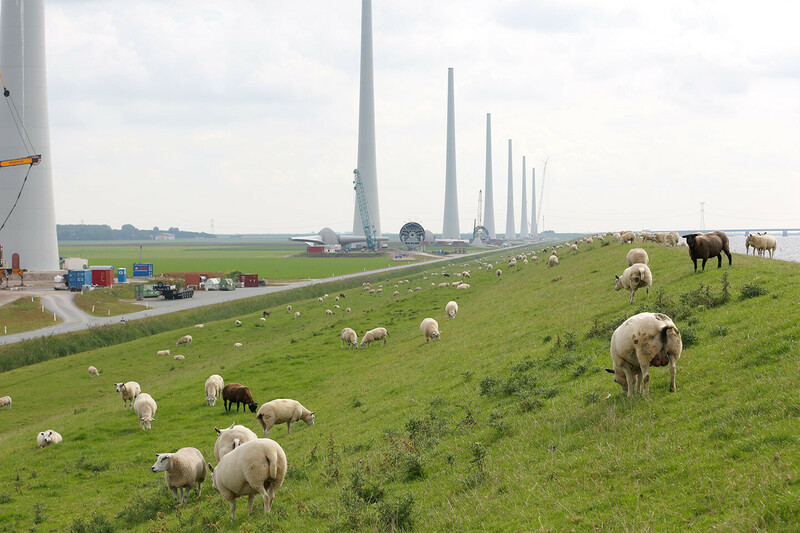 Part of Noordoostpolder Wind Farm is the construction of a stone guided dam. 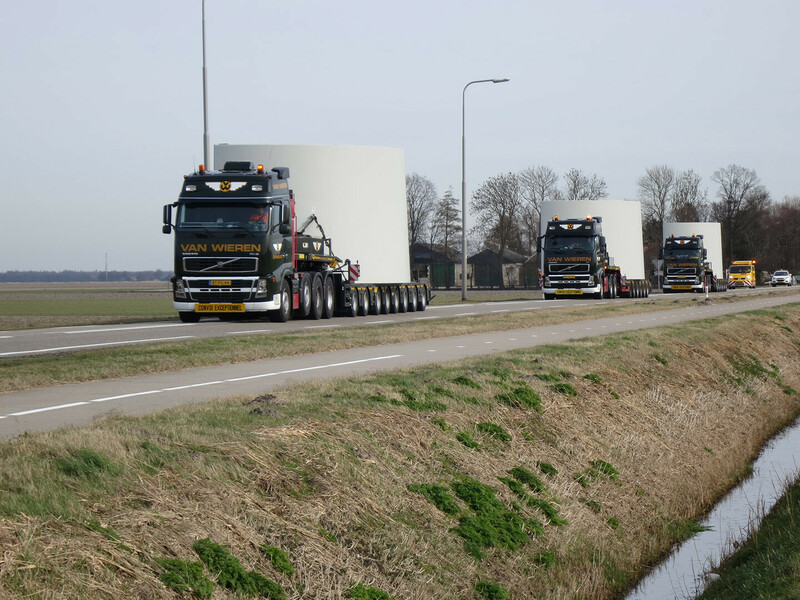 This serves to facilitate commercial shipping and minimise the chance of collisions. Ships and boats are prevented from cutting corners and sailing behind the turbines, but are forced to use the navigation channel instead. The dam has been constructed to give a positive boost to nature. 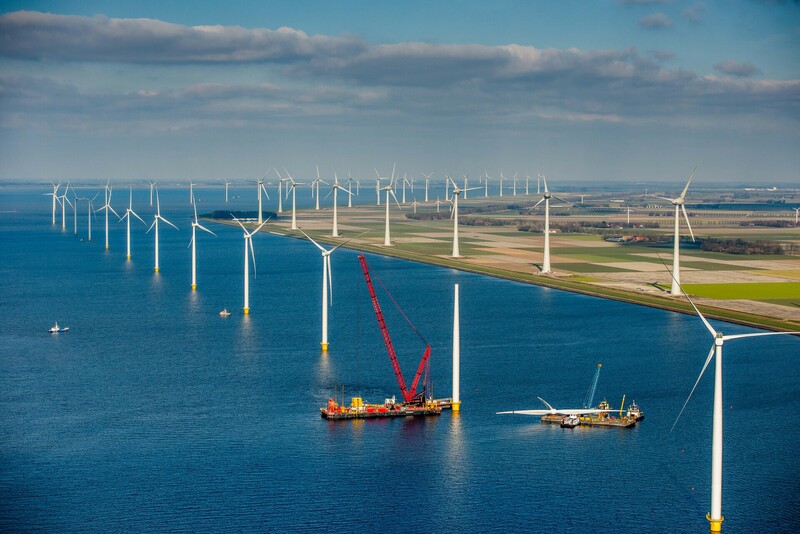 As a result, a shallow sheltered zone covering no less than 22 ha has been created between the wind farm and the coast of the IJsselmeer near Rotterdamse Hoek. This sheltered zone is an attractive feeding ground for bird species, such as the great crested grebe.